This baked cod recipe blows all other cod recipes out of the water. Keep reading to learn how to make this delicious recipe. I was fortunate enough to grow up in a port city in Mexico, which gave us the opportunity to each fresh seafood on a regular basis. 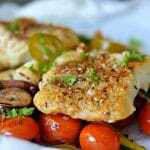 That is how I learned to make many different recipes, including this baked cod recipe that I am sharing today. Some of my uncles were fishermen, so that is how they made their living. They always arrived back at the pier with their canoes overflowing with all kinds of seafood, including squid, oysters, crabs, shrimp, and of course – my favorite – mojarras. Being that there were so many different seafood options to choose from, it was never difficult to find a good variety of different recipes when going out to eat. Even though I love all types of seafood, mojarra has always been my favorite. My mom always used to prepare it with a chipotle sauce, or fried with pico de gallo, in soups, and even with a cream sauce! The recipe I am going to share today doesn’t use mojarra, but rather, a fish that is more common here in the United States – cod. It is a fresh, light recipe that is perfect for the summer. It is delicious when served with rice, but you can also eat it on its own as a delicious, low calorie, high protein meal. 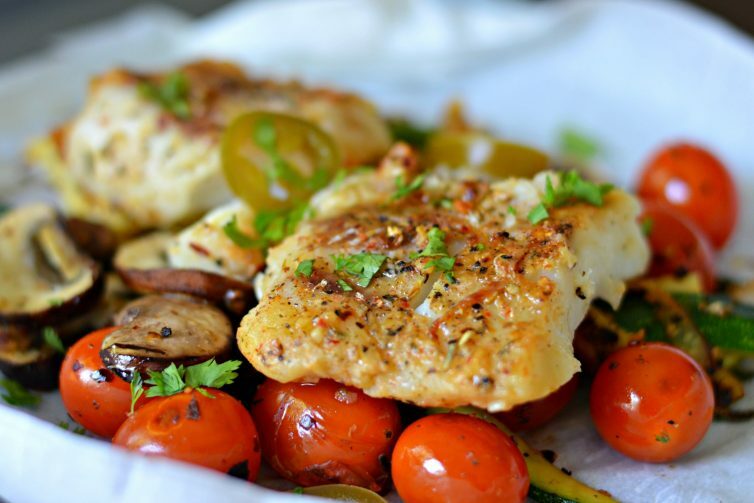 This cod recipe has a delicious combination of fresh ingredients, such as tomatoes and squash which give it extra flavor and fiber. It also adds an amazing crunch for texture. This is perfect for your weekly meal plan if you are trying to eat more fish, or if you are just trying to limit your intake of red meat. Most fish recipes are quick, and this cod recipe is no exception. It only takes about 10 minutes to prepare. 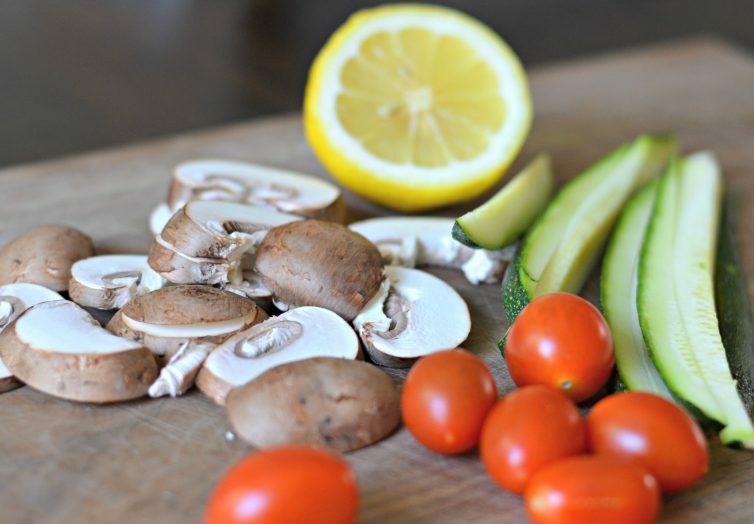 The great thing is, that even though this is a simple recipe, it is amazing for your body. That makes for a definitive win-win situation! 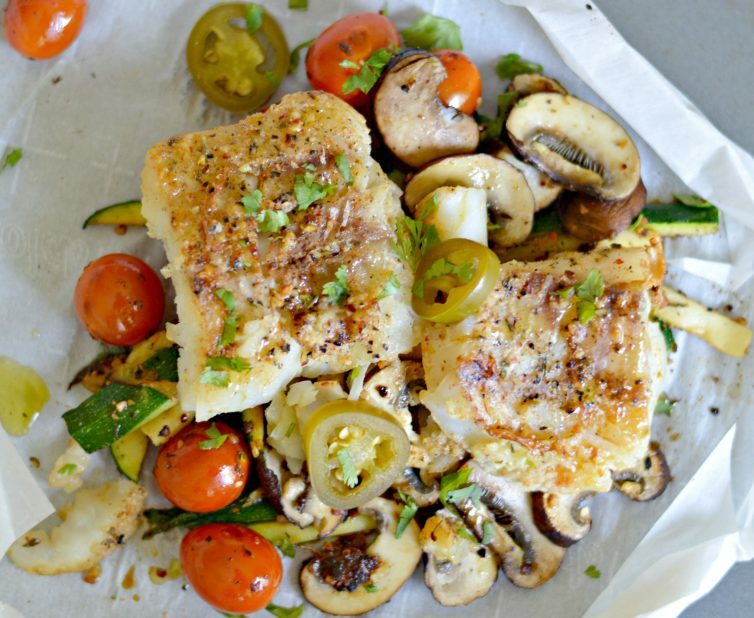 In summary, this cod recipe is healthy, delicious, and super easy to make. Make sure to come back and let me know how it turned out in the comments. If you loved this cod recipe, you should definitely try these as well. 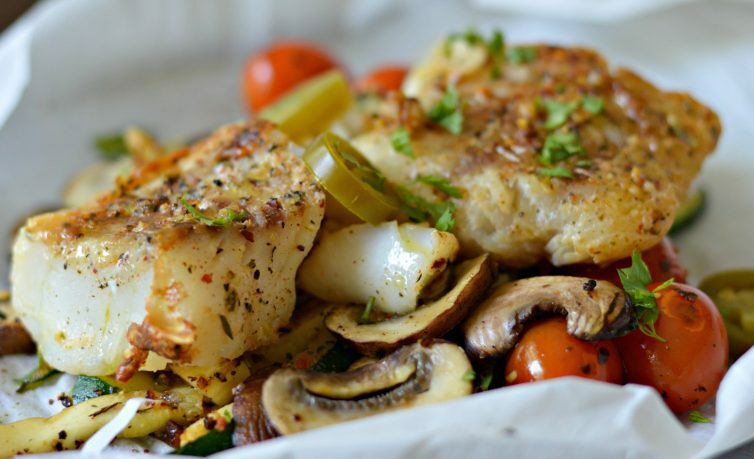 If you love seafood, then this recipe for baked cod is for you. 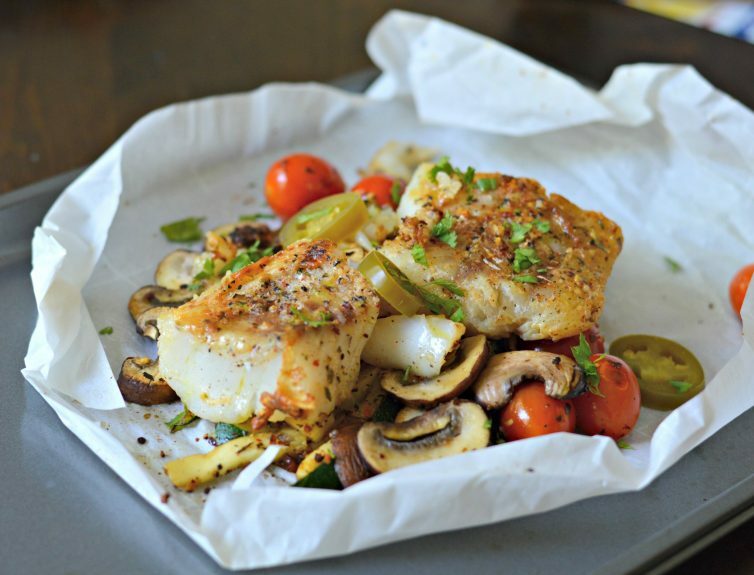 Place the cod filets inside a piece of aluminum foil, and add salt and pepper. Top the fish with all of the vegetables and garlic (including jalapenos if you are using them) and olive oil, covering the fish completely. Seal the aluminum foil tightly. Bake for 10-15 minutes until the cod filets are slightly browned, but still juicy. Let cool for 3 minutes, then open the aluminum foil carefully.